Editor's note: AOPA has corrected the cabin size of the HondaJet. More than 100 customers of the $4.5 million (in 2010 dollars) HondaJet will be delighted to hear that FAA certification is expected in the first quarter of next year, with deliveries immediately to follow. One of the jets is currently on tour to locations in Canada, North America, and Mexico. Most of the locations are also HondaJet dealerships. Honda Aircraft Co. President Michimasa Fujino said the first production jet has already toured two locations in Canada; Des Moines, Iowa; and Salt Lake City. 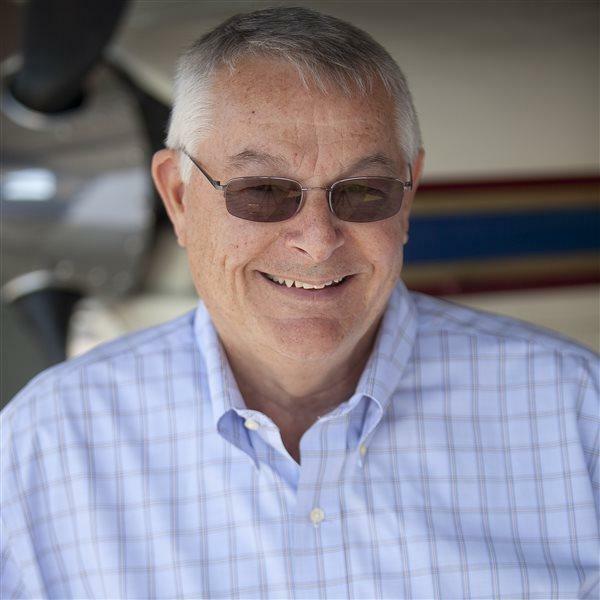 The tour will continue immediately after the National Business Aviation Association convention Oct. 21 through 23 in Orlando with stops in Fort Lauderdale, Florida; San Antonio; Monterrey and Toluca, Mexico; Phoenix; and Southern California. Early video reports shown to reporters at the NBAA convention in Orlando quote customers who took demonstration rides as being impressed by a 4,000-feet-per-minute climb rate. The aircraft’s features include laminar flow not only on the wings, but over the fuselage nose; a cruise altitude of 43,000 feet; fuel savings of 12 to 17 percent better than comparable aircraft; a 60-inch-wide cabin; and Garmin G3000 avionics custom designed for HondaJet. There are four jets flying to complete certification requirements. Testing has taken place at 70 locations from hot climates to cold testing laboratories, and high-altitude airports. There are 11 aircraft on the production line. The second production aircraft is slated to fly by the end of the year. HondaJet has begun taking loan applications as of the NBAA convention in progress. The company is also starting on expansion plans in Greensboro, North Carolina, to add a new headquarters section and a research and development section to the existing building.